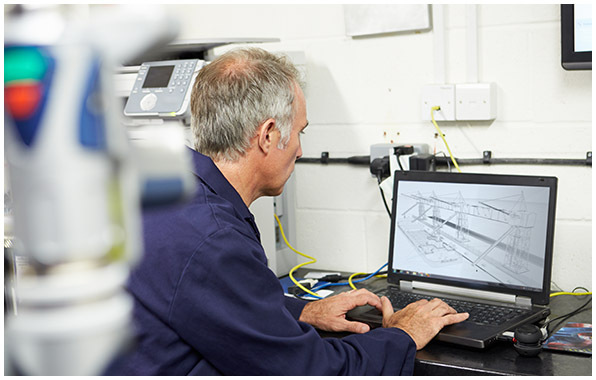 What are Turnkey Design & Manufacture Solutions? Shot blasting is the process of propelling an abrasive media via compressed air With a suite of CAD drawing software paired with a team of highly-trained and experienced engineers, our team will support you with the design and manufacture process of new metal products, or redesign and streamline the manufacturing process of existing products. 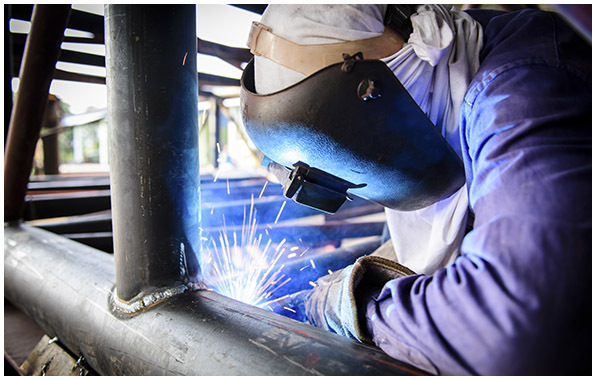 Our expert fabricators will ensure your project is manufactured to the highest possible standard paying attention to each detail of the specification. Keljay support you through the entire design and manufacture process from the enquiry stage all the way through to installation. For larger projects we can provide on-site crane equipment to provide an efficient erect and install process, with a site survey prior to delivery to ensure any problems are resolved in advance.